The digital world is an evolving place. Just yesterday file formats were abundant for text and graphics. Or was that today? Sending a file to a friend can turn into disaster if their device doesn’t recognize the extension. 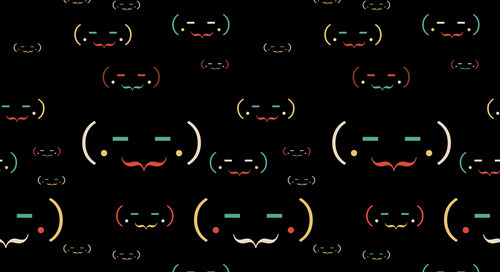 Clicks occur rapidly while trying differing file formats to see if they will save and send. It gets a little trying and soon the search turns to a more elegant app. 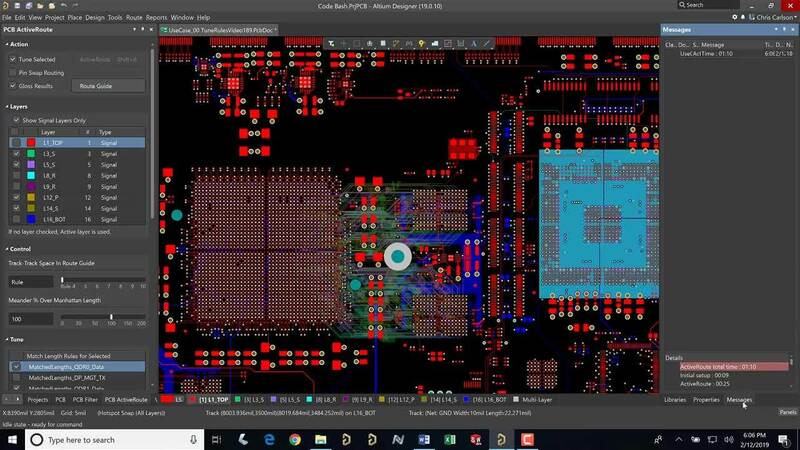 Designing circuits, iterating parallel ideas, and releasing documents is more cumbersome than it need be in most EDA tools. So much of the EDA design process has evolved with multiple instantiations and unseen translators to knit the design process together. It has been cumbersome and required large time sinks into steep learning curves. 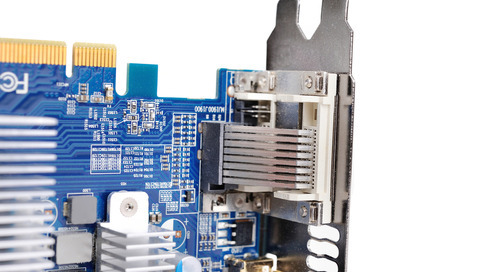 It is a wonder that printed circuit boards are produced successfully given the underlying headaches. The tools continue adding powerful features but the commands required to use them require inordinate investment in learning how to use them effectively. Process flow that has taken years to develop is broken when new features are added without maintaining historical flow. It would be so nice if new feature commands built upon the existing menu structure. Instead, the learning curves continue to steepen in process flows and projects suffer. 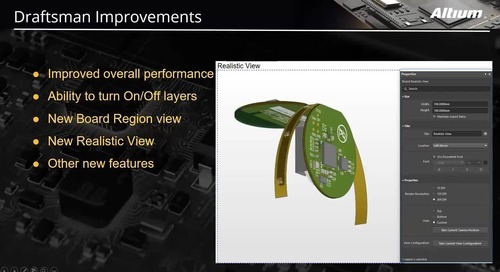 So when EDA tools release newer tools with powerful features the design world takes notice. It’s too bad that new features include changes to the directory structures that break existing containers. Accessing existing files becomes an exercise in futility and time is sunk manipulating the files and the environment. Excitement turns to dread when it is found that the new database file system is difficult to use. 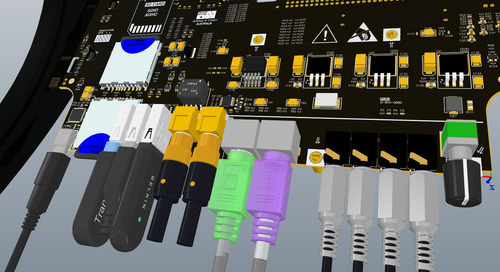 There are steep learning curves required just to share a copy of one schematic. 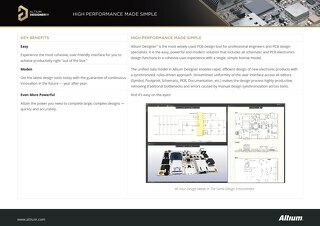 The project had contained several versions of the schematic currently in use. 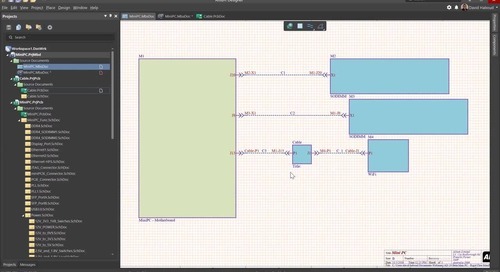 The new database limits the number of schematics per project to one. In addition simple commands such as “save” or “save as” are unresponsive. Frustration builds as realization means setting aside design work to focus on environment glitches. Steep learning curves continue to plague rich features sets and now the project is set aside to develop more process. Fabricators become stalled waiting for a simple copy of the preliminary schematic and its associated PCB files. Conversations regarding best practices for a particular circuit structure are lost given no way to communicate intent. Confusion ensues in meta-conversations about setting up and using the tool. Meetings set up to compare and contrast ideas on the schematic are canceled given a database that cannot share more than one at a time. Engineers and CAD departments spend time redesigning directory structures just so the documents may be viewed. Sharing requires partners to go through the same painful directory restructuring. Help files are cryptic and more time is sunk going out to design blogs to see if other users can help. 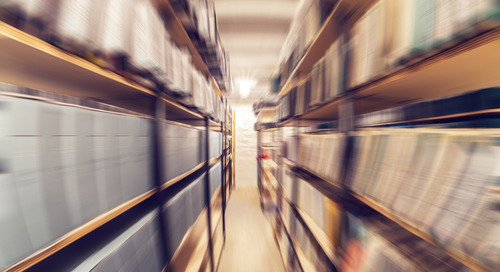 More emails and side conversations develop that identify cumbersome steps to create a new document storage process. 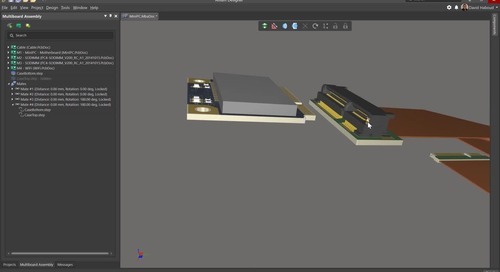 The new tool requires separate project containers for each schematic. Archiving to save versions within the same project becomes necessary. Having EDA tools evolve powerful features would be welcome with directory structures backward compatible with existing projects. Being able to pull up and share existing schematics within the new environment remains. The new features and their commands are usable immediately. 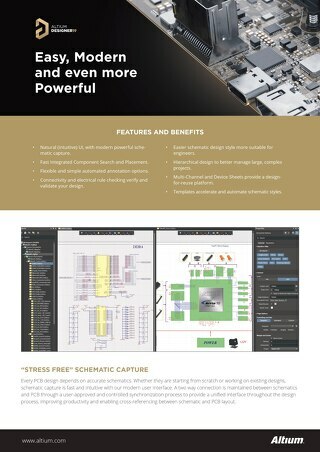 New versions of existing schematics can be made using the new design features. 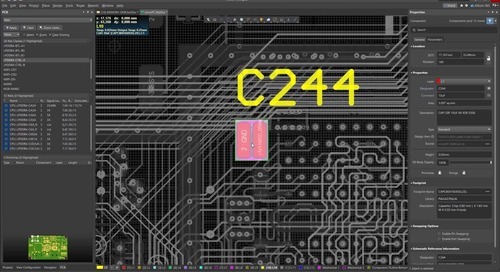 This facilitates layout changes within the PCB layout and the project moves forward. Sharing documents with new design features applied is intuitive because directory structures are maintained. 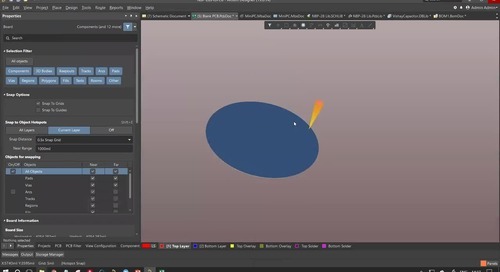 The “save” command is in the same place and it works! New features in the tool have commands that are intuitively found and applied. Features applied propagate through the project documents rationally. 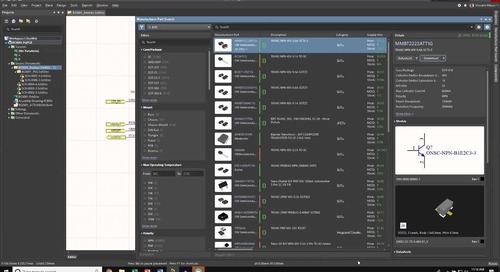 With features propagating through all project documents partners can see powerful updates in real time. Sharing becomes easy with directed selection of documents. 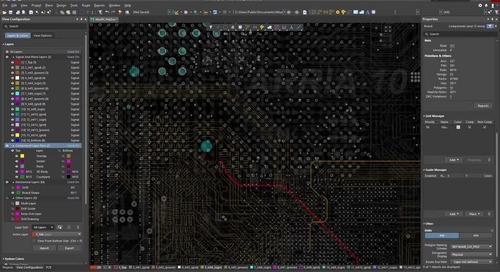 PCB layout should be the hardest part of your design, not the organization and output of it. 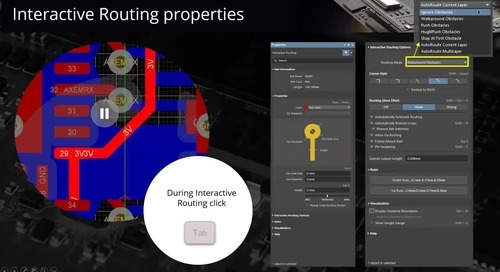 Placing a component on your circuit board and connecting it with the rest of your layout shouldn’t be easier than translating the design data file for your MCAD team. Your design environment should take into account the necessity for a strong design flow from start to product finish. 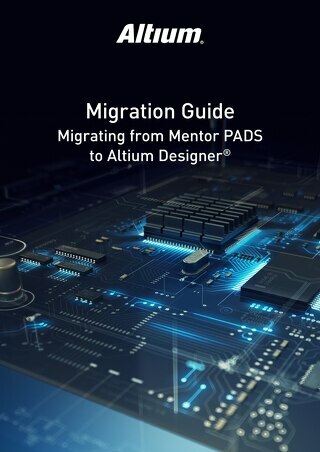 Altium Designer® takes the guesswork out of document location by storing all your project documents in the same place. There is no limit to what can be stored in the project. In addition all the documents are viewable in the Project tree. Selection of relevant documents for sharing with partners is easy and conversion into differing file formats is intuitive. One or more Output Job Files may be generated for sharing with partners. There is no need to make an Output Job File is just one document is desired for sharing. Individual documents may be processed within the unified environment and easily sent to fabricators or other collaborators. 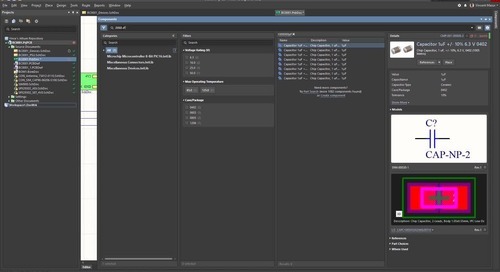 The Output Job Editor features intuitive commands allowing selection of publishing destinations. 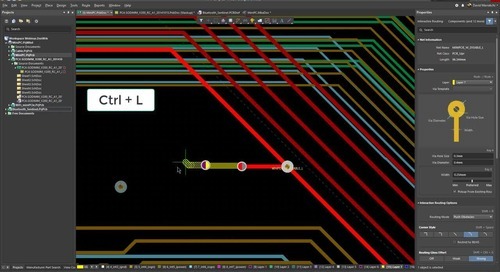 The Editor can select different versions of the schematic and configure them in release-managed variants. Custom containers can be compiled with file formats usable for the targeted audience. Custom configured containers are reusable with defined batch outputs. 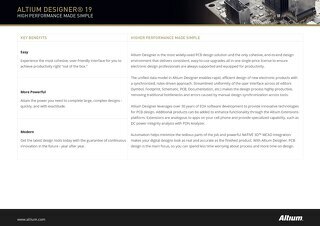 Altium has intuitive commands for use with powerful design features. Stop spending time writing process documents for cumbersome tools and move over to a unified EDA environment that delivers process flow that is usable within need for an instruction set. 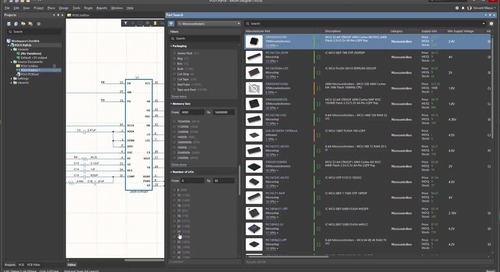 Collect your design documents into one place and integrate design information elegantly with Altium’s Output Job Editor. 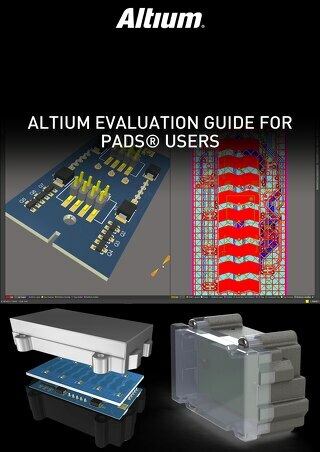 If you’d like to know more talk to an Altium expert. 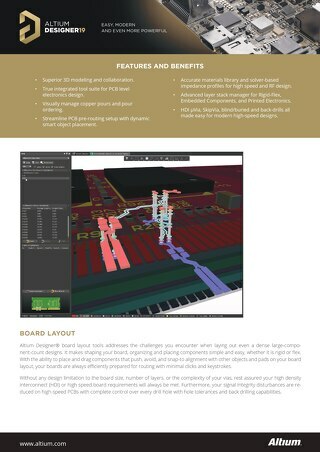 “Back annotating ECOs from PADs to OrCAD can be tedious, as it is not an automated process. If one isn't careful it's not difficult to get the schematic and layout out of synch, which can create a real mess if it isn't caught.